Develop proper punching techniques, speed, power and endurance. 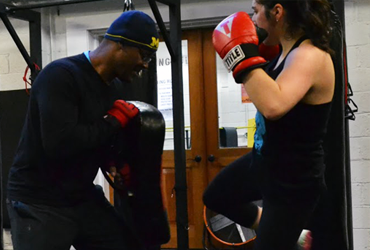 Work with our instructors to achieve your individual fitness goals. 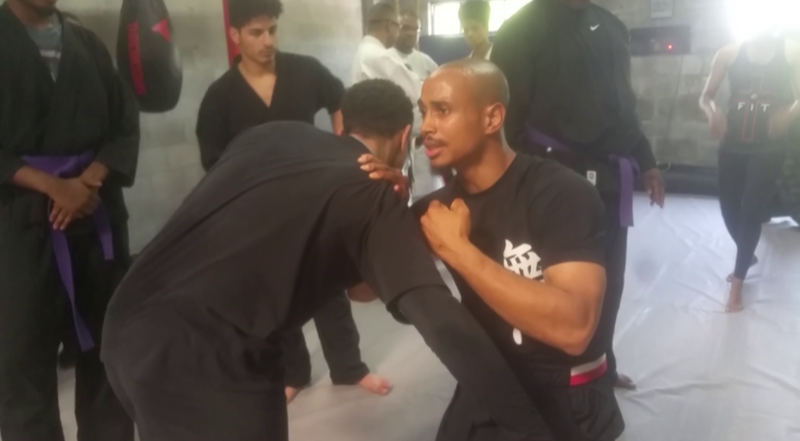 Work with experienced instructors on your chosen discipline. We are an independent gym that is committed to working with you to gain the results you want. Come and experience it! 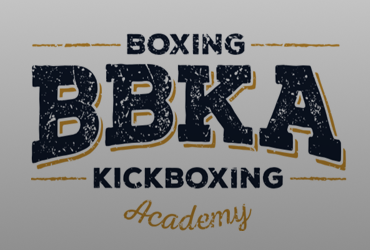 We offer fitness boxing and kickboxing instructional classes in the Betheada Maryland area. Stop in for a complimentary first class. Drop in for some fitness New Years resolutions. 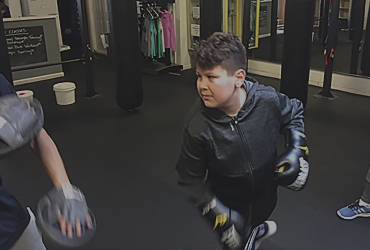 Destress and do some boxing after work or school. Who's looking to learn a new sport, get some physical activity in or burn some calories? Check us out in the greater Bethesda and Washington, DC area. 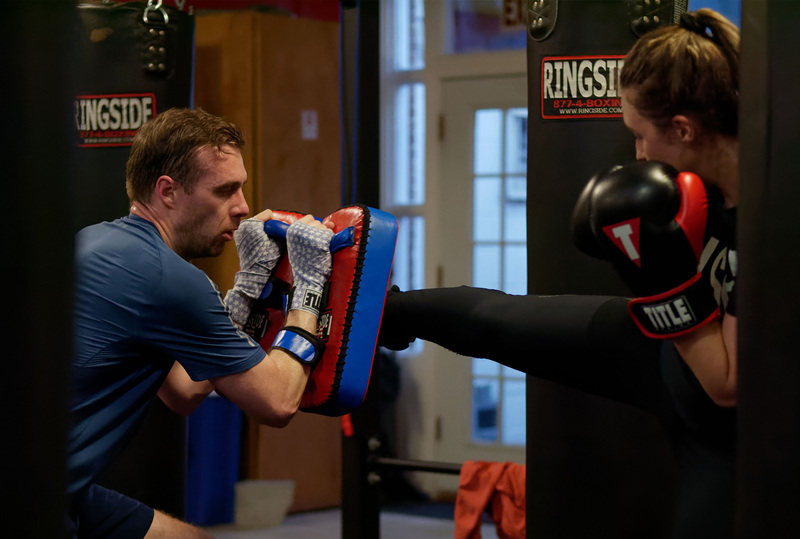 For a great kickboxing gym workout stop into the Best boxing gym Bethesda Maryland, Best kickboxing gym in Rockville Maryland and Gym training in Bethesda Maryland. Are you ready to get in shape for springtime? Let us teach you a new skill or get in shape for the new year.